Mionix Hub v1.5 will now detect Naos 7000, so you can now update the firmware to the latest version. Go to the info page in the software, press "update" and choose the firmware file you just downloaded. Must be used with the Mionix Hub v1.5 or later. Noticed a couple things with this new Firmware. You can't flash it with Mionix Hub 1.6 (requires Hub 1.5 then upgrade to 1.6) and my mouse is under Universal Series Bus Devices in device manager instead of Mice and other devices. Mouse LED stays on while system is shut down. Adding to what Woundman said, the Naos 7000 software is no longer recognizing my mouse at all. I have to use the Mionix Hub, which doesn't have as many features. Update: there is no documentation on this so I figured I would post here to help some others. 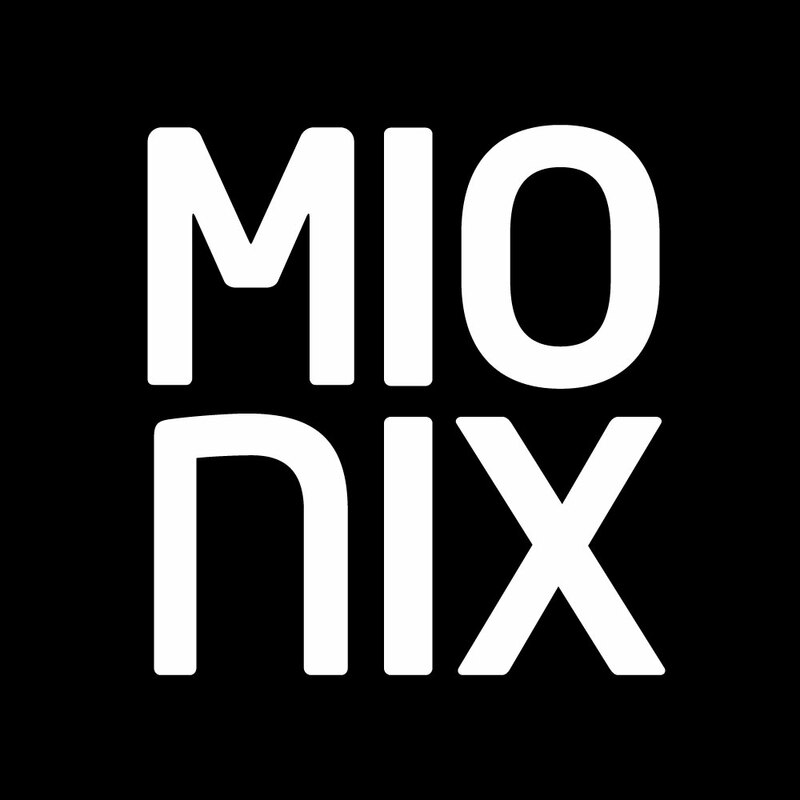 The Mionix Hub has less features than the Naos 7000 software, so I recommend (as of May 2018) download the firmware v3.10 and install that then download and run the Naos 7000 software (v1.24). Don't bother with the hub or this firmware because it makes the mouse not show up in the Naos software, only the hub. Also, if you are experiencing the pointer stuttering while going across the screen (after updating and setting it up the way you want in the software) then make sure your USB drivers are up to date. Hope this helps someone! I'm unable to downgrade my firmware from .16 to v3.10. unplug the mouse, hold the left, right, and middle mouse buttons and then plug it back in while holding. The two LEDs should be flashing. Open task manager and kill Mionix Hub (uninstall after you confirm this works) then run the v3.10 updater. It should work and then the Naos 7000 software should work too! Let me know if I can help further. Works, thanks Jonathan. Hopefully we get some type of update soon! Glad I could help! I submitted a support ticket and hopefully they will see this too and get everything fixed. I should also add the hub is limited to 5000 dpi. The naos software can go to 7000. Thanks again Jonathan. I'm surprised you guys were able to install it at all... Whenever I flashed 0.16 my mouse just completely shut off, wouldn't even work with the hub. Yea, we figured out that 0.16 and the Hub are not fully working with the Naos 7000. If you follow my post about unplugging the mouse and the three buttons, you should hopefully be able to fix the issue. It would be nice for an official response on this to help other users. Once I got it working with the right firmware, the mouse is fantastic. @ Jonathan.. yer a star bud.. that update is a downgrade!